Elizabeth Cooke is dedicated to her clients at Krueger & Company. She is determined to go above and beyond for her clients, making sure all their needs are tended to with urgency. Her passion is driven by helping others to achieve their real estate goals, paying close attention to detail, along with striving to ensure that every client is treated with the utmost care. Born and raised in Billings, Elizabeth has witnessed the tremendous growth and change of one of the most sought after areas to live in the Rocky Mountain region. Elizabeth has always wanted to become a realtor ever since she was a child. After graduation Elizabeth worked in the cosmetology field. 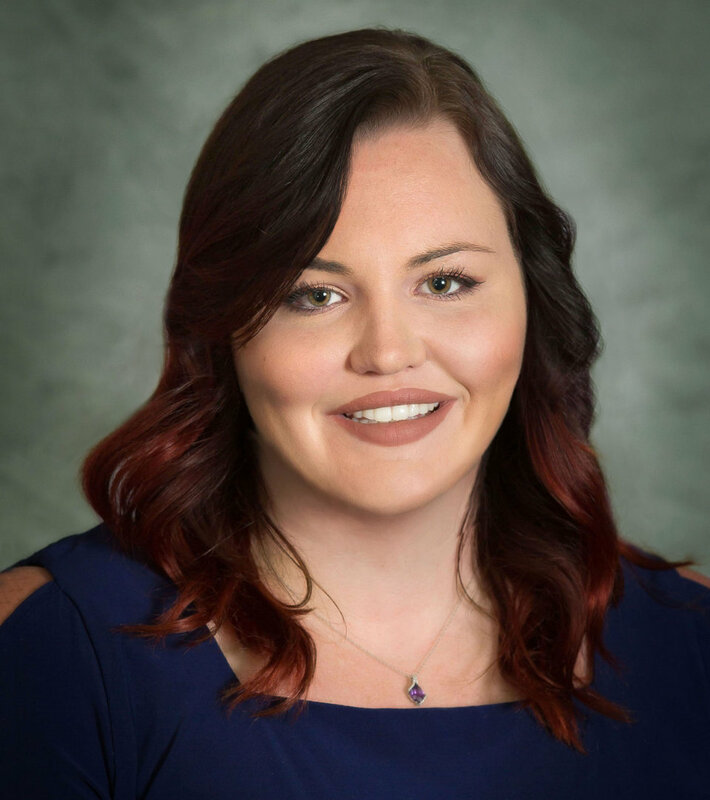 Looking to start a career, Elizabeth began working in the banking industry, where she worked four years in relationship banking and lending providing exceptional customer service. Ready for a new challenge Elizabeth received her real estate salesperson license and joined Krueger & Company. Elizabeth’s passion for suiting every client with solutions for their needs began when she witnessed her grandmother, Marian Cooke, owner of Holliday Furniture and Ethan Allen; work effortlessly in treating every client with above and beyond care, exceeding the expectations with her “everything is possible” attitude attributing to Holliday’s success for over forty years. Elizabeth has gained knowledge in home design along with having a creative eye for home décor and furnishing from her family owned furniture store. Elizabeth purchased her first home in Billings, where she lives with her son and their three dogs Thor, Prince, and Luna. Spending free time walking the dogs, painting, and going to football practice. Elizabeth has a passion for giving back to the community volunteering for Relay for Life, Symphony in the park, and the Boys and Girls Club. Elizabeth is truly invested in the Yellowstone region. Her experience in the banking industry and familiarity in Billings market will be assets to buyers and sellers. As your Realtor, Elizabeth will be your advocate. Whether you are buying or selling. Elizabeth will work tirelessly to promote your best interests. If you are buying or selling, she will work with you to get the fairest price. By using team collaboration and Krueger & Company’s superior marketing materials Elizabeth will work to provide you with the best information and market data to inform and assist you so you can be a well equipped buyer or seller with a strong negotiation position.